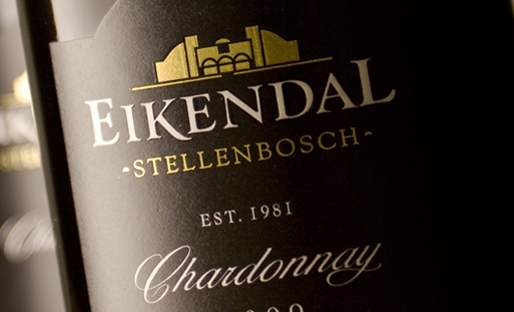 Eikendal, meaning Oak Valley in Afrikaans, has been producing wine on their picturesque 76 hectare estate in the heart of Stellenbosch since 1981. Crafted by visionary winemaker Nico Grobler, Eikendal wines are some of the finest examples of Stellenbosch wines available today. By utilizing forward thinking vineyard practices and harnessing the cooling effects of the moisture laden sea breezes, Nico has been producing award winning wines for years. From the entry level “Cuvee Range” to the flagship Chardonnay and Classique, Eikendal is a powerhouse producer with a very bright future ahead in Nico’s capable hands.